Emissions of methane—a potent climate-warming gas⎯may be roughly twice as high as officially estimated for the San Francisco Bay Area. Most of the emissions come from biological sources, such as landfills, but natural gas leakage is also an important source, according to a new study from the Department of Energy’s Lawrence Berkeley National Laboratory (Berkeley Lab). The report by EAEI researchers Seongeun Jeong and Marc Fischer is the first to quantify the relative contributions of various sources to methane emissions. 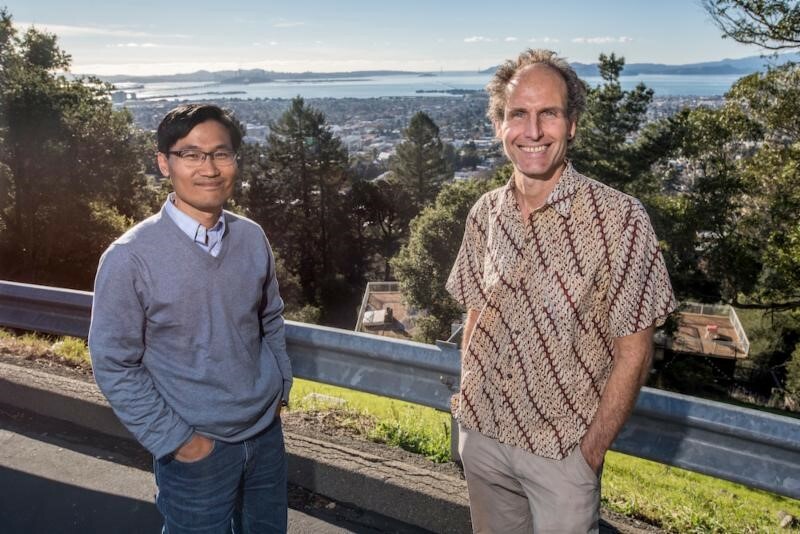 Their paper, “Estimating methane emissions from biological and fossil-fuel sources in the San Francisco Bay Area,” was recently published online in the journal Geophysical Research Letters.